Today our older daughter starts high school. 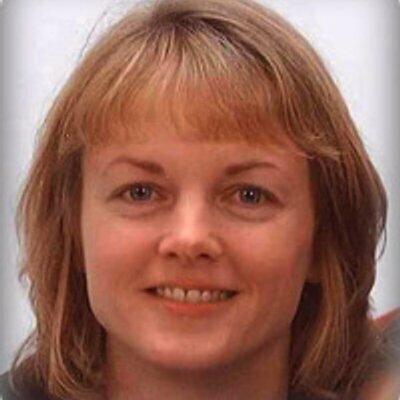 These are the years you remember even when you’re 46, a time to make memories and friends and a grade point average that actually counts toward college acceptance. I want her to be grounded in who she is, in who she surrounds herself with, and, most of all, in her walk with God. So many spiritual decisions that could affect the rest of her life can begin here. With that in mind, on her first day of high school, here are 8 pieces of advice I’d like to share with her. 2. Recognize that you are made in His image, wonderfully put together. “I will praise thee; for I am fearfully and wonderfully made….How precious also are thy thoughts unto me, O God! how great is the sum of them!” (Psalm 139:14, 17) Your physical traits, your personality, your strengths and weaknesses were all designed by God to be used in His plan for your life and to bring Him glory. 3. Be friendly to everyone. “A man that hath friends must shew himself friendly:….” (Proverbs 18:24) That 7th grader you barely know? Say “hello” when you pass her in the hall. The boy you’re standing in front of in the lunch line? Smile at him. The new girl in your class? See if she needs help finding a classroom. The teacher who seems to be having a hard day? Say something kind. 4. Be true to yourself. Don’t change who you are to fit into a crowd or please a friend. Be willing to stand alone, if necessary. Even at a Christian school, there will be peer pressure to do wrong. Have the courage to choose right. 5. Use your time wisely. “So teach us to number our days, that we may apply our hearts unto wisdom.” (Psalm 90:12) Apply yourself to your classes and learn all you can. Outside of the classroom, explore your interests and put your time into activities you enjoy. Choose extra-curricular activities that are fun and that introduce you to new people. 6. Stretch yourself. Try something you think is just outside of your comfort zone. 7. Stay above the drama. Don’t allow yourself to get dragged into friends’ and classmates’ disagreements. 8. Make fun memories. “To every thing there is a season, and a time to every purpose under the heaven.” (Ecclesiastes 3:1) With your family, your friends, and your classmates, enjoy this season and remember these stories that you’ll be telling your kids in 20 years! 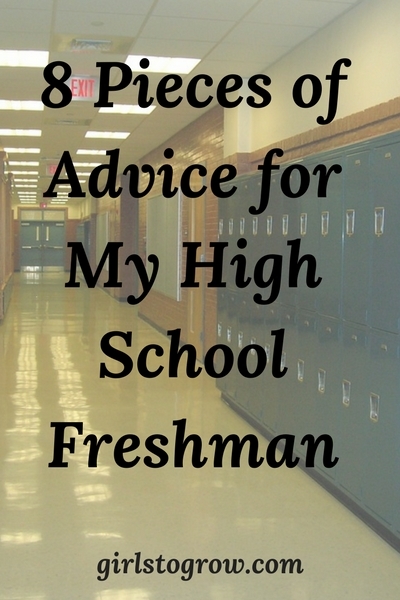 What other advice do you have for a new high schooler? 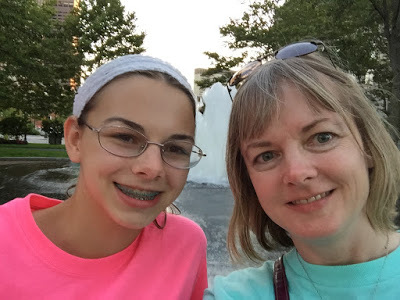 I have no advice for a new high schooler! Mine are too far away, and I don't want to think about it yet! Yes – it sounds like you are doing the right things!! Hope the pregnancy is progressing well! The baby seems to be growing as he (she?) should since I keep expanding! 😉 I have an ultrasound on Tuesday, and I hope to find out what we're having. I also hope to feel the baby soon since I'll be seventeen weeks next week, and I've felt my later pregnancies at this time. Fun times! Great advice. I hope she's had a wonderful first week. LOOOOVE the together selfie!!! I prayed this post over my kids just now… So quality!! !